PLYMOUTH Argyle manager Derek Adams is over the moon with the start his side have made in League Two. The Pilgrims sit second in the table after four wins out of five. Their latest success came on Saturday when they beat Newport County 1-0 at Home Park, thanks to a goal just before half-time by summer signing Graham Carey. Adams, who took over at Argyle from John Sheridan, said after their win: “I’m happy with three points and happy with another clean sheet going forward. He added: “We are delighted with the start we’ve had. It’s probably more than people would have thought we would have had. 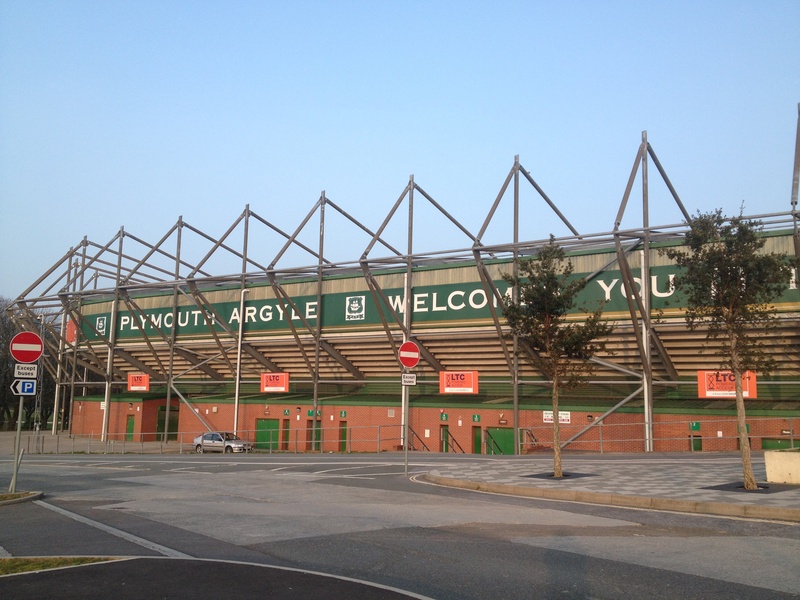 Argyle are back in action on Tuesday when they travel to AFC Wimbledon in the Johnstone’s Paint Trophy. It will be the second time in four weeks the Pilgrims have been to Wimbledon as they opened their league season there with a 2-0 win.